I think that you might agree that Health and Christmas don’t always sit well in the same sentence but believe me when it comes to matters of health Christmas really doesn’t need to be, ‘all or nothing,’ or, ‘make or break,’ it’s all down to balance. There are many traditional seasonal foods which are positively oozing with health benefits.Its also a time when people are more inclined to plan what they will eat and be prepared to spend more time in the kitchen cooking from scratch which is always a positive! Healthy food choices don’t need to be boring or deprived, so if you’re wanting to balance the bad with some good then here are some healthy eating Christmas tips to follow and recipes to feast your eyes on. Snack on olives, roasted nuts instead of crisps, pretzels or bread sticks. Crudité with hummus or fish pate would also be a good option. 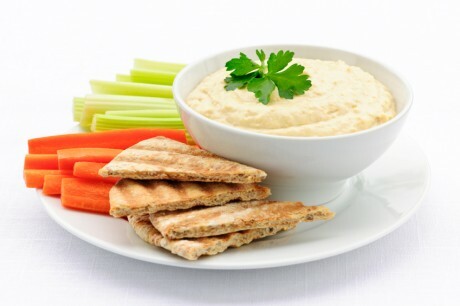 Swap meat based pate which can be heavy on saturated fat and cream for fish based pates like mackerel pate. You can make a really easy and healthy mackerel pate by simply whizzing up some smoked mackerel with some avocado. You could also try my recipe for Smoked Salmon and Taramasalata Timbales which are really easy to make but very impressive to look at! 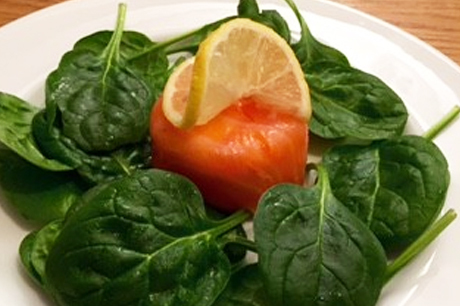 Swap bread or pastry based starters for Melon and Palma ham or Smoked Salmon and salad. 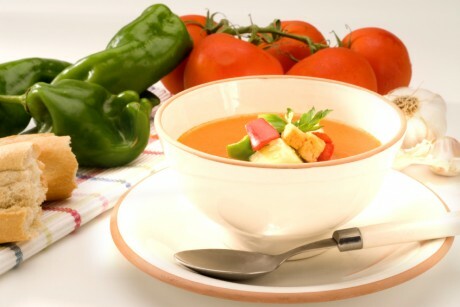 A healthy soup is a great starter too, naturally thickened with vegetable, beans and lentils rather than cream or flour. My recipe for Christmas, Tomato, Apple and Celery Soup which is a very light and nourishing soup which actually tastes and smells of Christmas! Traditional turkey and ham provide an excellent lean and healthy protein base to a meal. On Christmas day if you major on the turkey and the non-starchy vegetables it will leave less room for stuffings, roast potatoes and sausages. You could swap parsnips for roast butternut squash and chestnut based stuffing (depending on the other ingredients) can be a very healthier option. Homemade curries can be a healthy choice and a great way of using up leftover turkey. Serve with brown rice and green vegetables or a tomato, cucumber and yoghurt salad and avoid naan bread. You could adapt my Chicken Butternut Squash Curry recipe to use up left over Turkey. Alternate red meats and turkey with lighter options like fish and if you feel like a bit of pastry try this lovely Thai-salmon filo parcels recipe which is a firm favourite of mine when entertaining. Thanks Delia! Go for desserts which are low in sugar. My chocolate mousse recipe served with blueberries would be a great way to round off a meal so do check that out on my website. 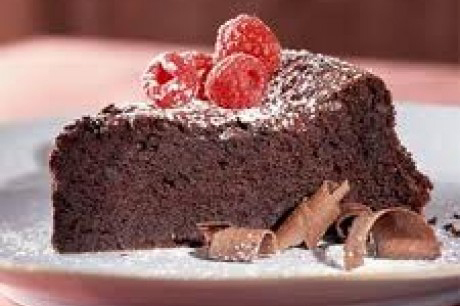 I also have a great chocolate cake recipe and a recipe for orange and almond cake which are all good relatively healthy choices. 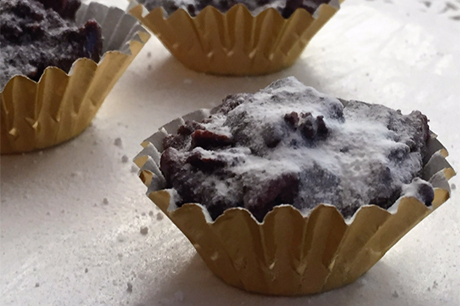 Check out too my recipe for chocolate and cherry nut clusters, so easy to make and so delicious! Inevitably there will be Christmas cake, mince pies and chocolates around over the festive period. I’m not going to say don’t eat them but what I will say is remember that you don’t really need them. Be mindful of the fact that the more sugar you eat the more you will want to eat, it really is highly addictive! All that remains is for me to wish you a Happy and Healthy Christmas and if you do try out any of my healthy eating Christmas tips and recipes do let me know how you get on? ← The Paleo Diet, is it a healthy option? 9 foods nutritionists never eat! Invite to join the pineapple challenge! Sign up for the Zing Nutrition email newsletter and receive 11 energy boosting tricks! © 2018 Zing Nutrition All Rights Reserved. 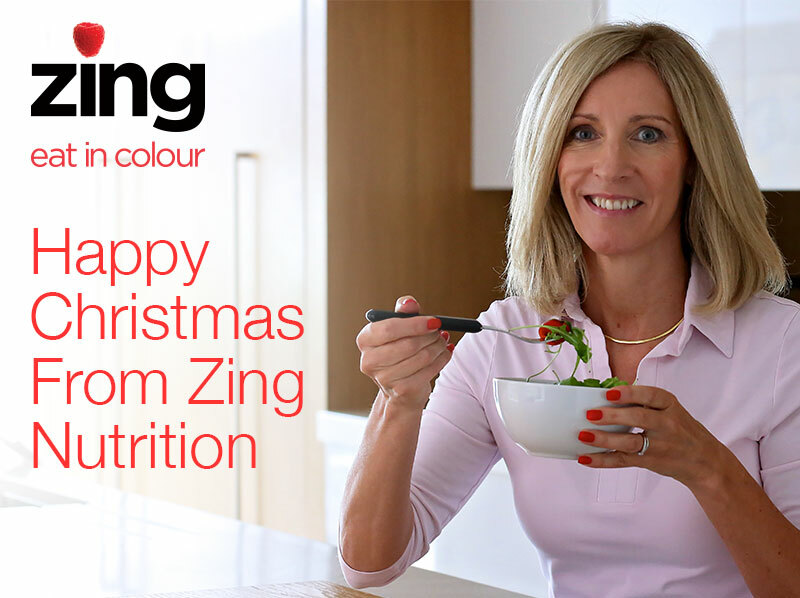 The Zing newsletter is packed with tips, recipes and information on upcoming events and programmes... Sign up now and receive 11 energy boosting tricks FREE!